With the first two months of the academic year wrapping up (how is that even possible?! 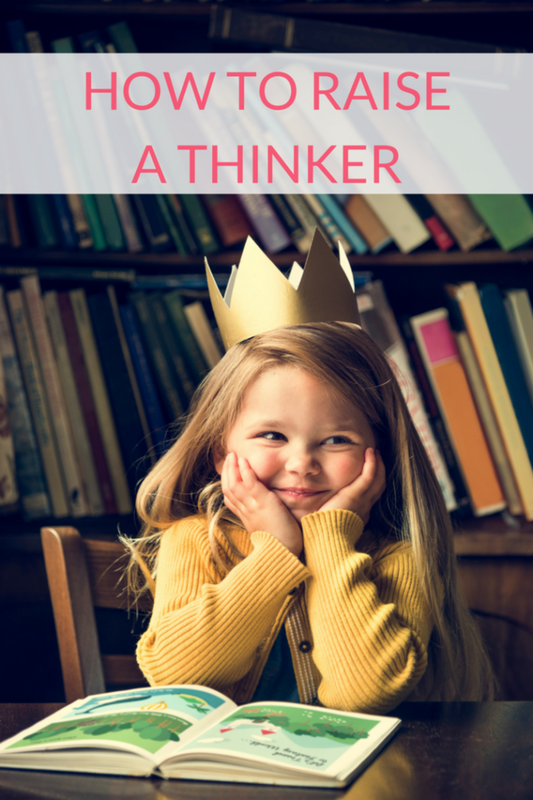 ), parents might be looking for ways to be more intentional about their children’s intellectual growth. No doubt about it, focusing on learning with all those distractions and temptations (screens, social media, video games, etc. ), can be a big challenge. It seems like there’s always some form of competition fighting for your kids’ attention! Raise a Reader. According to the National Center for Education Statistics (NCES), a division of the U.S. Department of Education, children who are read to at home enjoy a significant advantage over children who are not. And the more types of reading materials there are in the home, the higher students are in reading proficiency, according to the Educational Testing Service. Read to your kids and in front of your kids—from the beginning—and watch the benefits of all those books unfold, one page at a time. Skip the Screens. Our kids are growing up in a multimedia world, filled with screens at every turn; it&apos;s our job is to help them make sense of it all. In an October 2016 report, the American Academy of Pediatrics recommended that children aged 2 to 5 years should be limited to screen use of “one hour per day of high-quality programs.” For children ages 6 and older, parents should “place consistent limits on the time spent using media, and the types of media, and make sure media does not take the place of adequate sleep, physical activity and other behaviors essential to health.” And kids under 2—no screen time at all--just books, toys, and conversation. Side note: Of course, we at Momtrends, understand that sometimes you need to plop your kid in front of Sesame Street for an hour so you can breathe... No judgement. Get out the Globe. A giant world map is one of the best wallpapers for a child’s room—especially if you mark places that your family has visited! Or, consider keeping an old-fashioned globe on the coffee table. Kids will inevitably be drawn to the layout of the world if you make it part of their environment. Family Game Night. 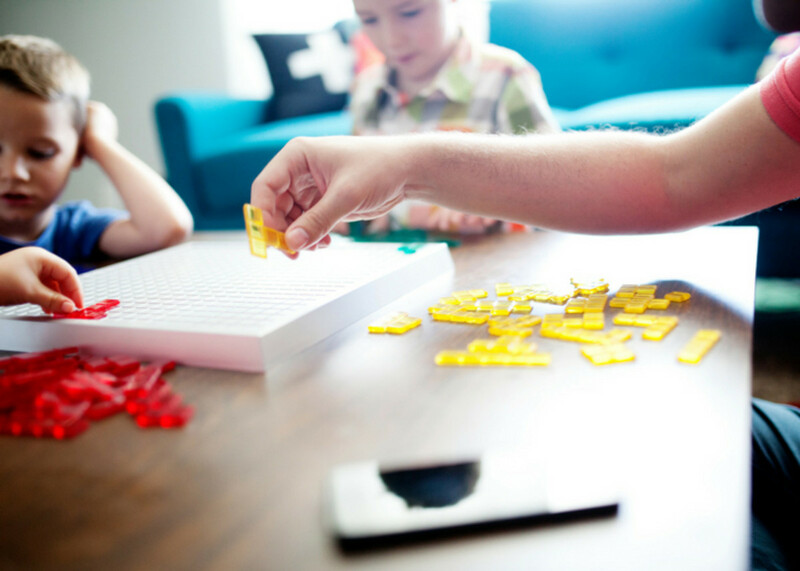 Instead of centering a family gathering in front of the TV, set up a weekly game night and let the kids choose what to play. Little ones love Chutes and Ladders and Candyland, while the older kids rarely tire of classics like Monopoly, Uno, or Risk. Lean on Listening. Audiobooks are a great way to develop listening and imagination skills. Road trips or short car rides are always more exciting when there is another chapter of Harry Potter waiting to be heard. Another great way to foster listening skills (and get kids away from screens) are podcasts especially for kids. Try Brains On!, a lively science show, in the car, at home before bed, or in the background while everyone is getting dinner ready. This is not a sponsored post. Tips were provided by Brains On!